These sayings about education are all inspirational words of wisdom about education, learning and reading from unknown sources. 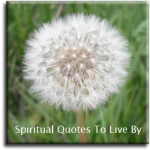 For more positive expressions from known sources there is the Educational Quotes page. A book is a magic portal to another dimension. By learning you will teach..
Do not educate your children to be rich, educate them to be happy. So when they grow up, they’ll know the value of things, not the price. 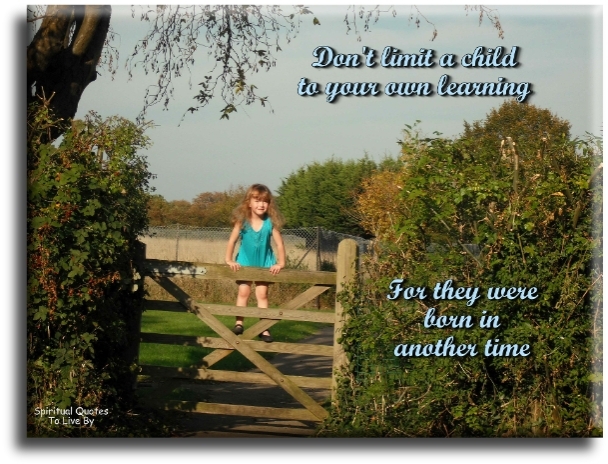 Don’t limit your child to your own learning, for they were born in another time. Formal education will make you a living..
Self education will make you a fortune. 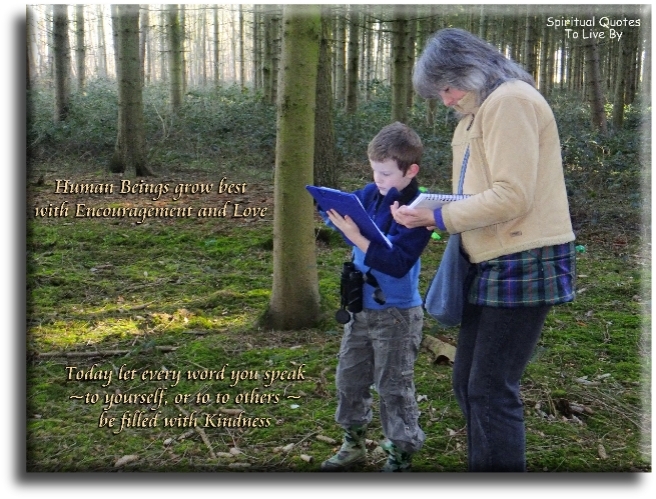 Human Beings grow best with encouragement and love. Today, let every word you speak, to yourself and others, be filled with kindness. If you can light the spark of curiosity in a child, they will often learn without any further assistance. 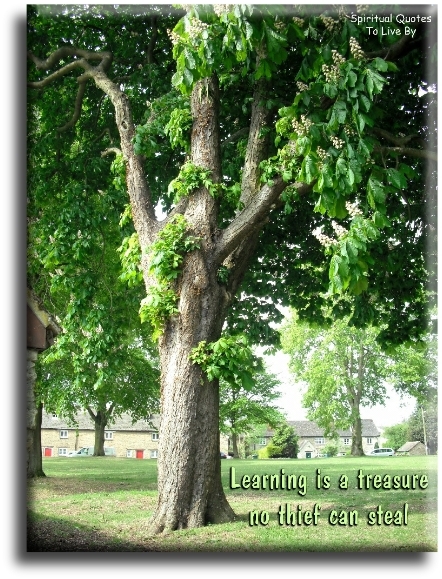 Learning is a treasure no thief can steal. 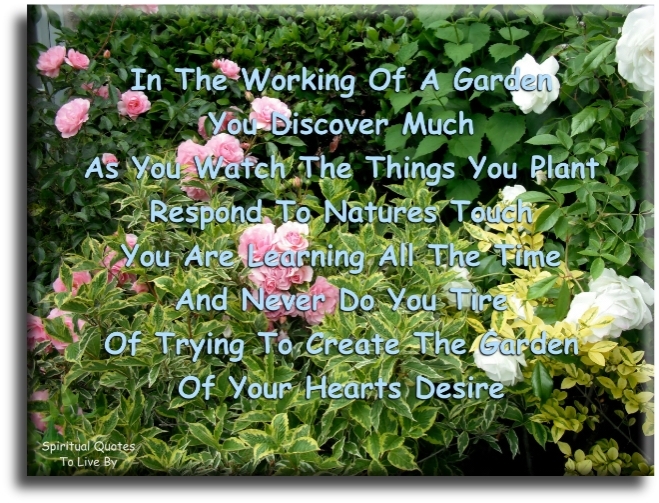 Novels create in us the feeling that we are experiencing a life separate from our own. The cure for boredom is curiosity.. There is no cure for curiosity. 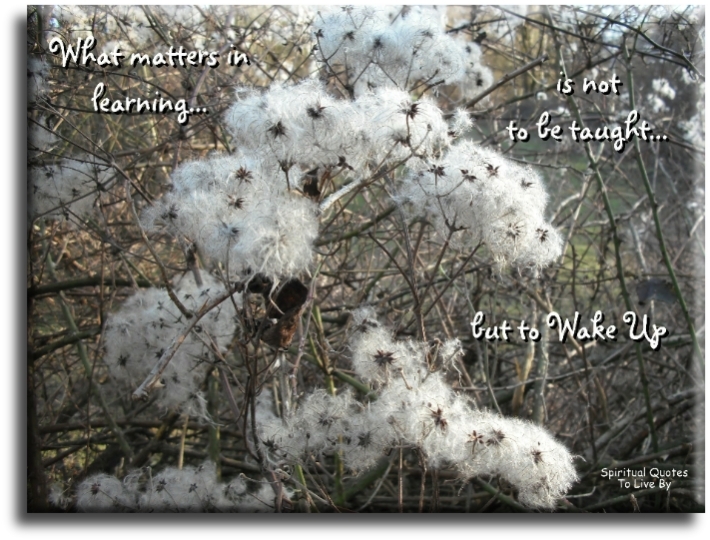 What matters in learning is not to be taught, but to wake up. When the student is ready.. The Master appears.